wonderful lp. we had numbers 1,2,3 and 5 but 4 was still missing. harmonies make this album a solid listen..
knows why every song is called after a person’s name. I keep wondering why they do that in benga music.. This entry was posted in Benga, Kenya by Moos. Bookmark the permalink. they are already on the blog kid, just use our search-bar and find them instantly.. Thank you DJ Moos! 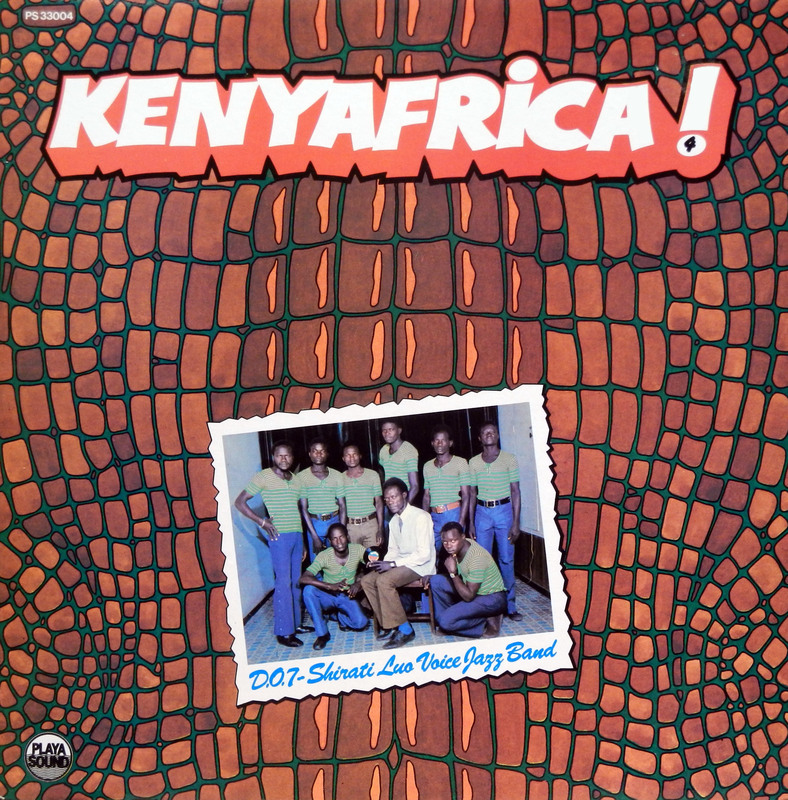 Kenyan music of this era is always a treat. Bwana Moos, just so that you know, in benga music, most of the time you’ll find that the band is singing in praise of their friends who at one time or another rendered them some favours, or persons whom they deem to be good leaders,phillonthropers, persons whom they think would offer good leadership if elected into a given office. 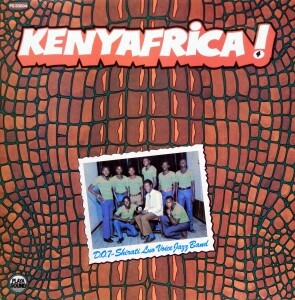 Incase of the ladies , you’ll find that they are most likely just praising her beauty( a girlfriend) In this particular album all these guys are friends to the composers and they sociolised at some stage in one or the other of the towns in kenya. So, like the griot? Interesting, Kabunge. Thank you. Moos, it must be great to wander nearby streets and pick up such gems as Shirati Jazz produced. Hats’ off again for sharing this wonderfulness with all of us. This is off-subject but during most of today (several hours) your site has been down and showing an error message when trying to open. The message says ‘Error establishing a database connection.’. This is at least the second time this has happened in the last few weeks. Obviously it is only a temporary hiatus as I can connect now. Are you aware of this? If so would you let us know what’s happening? Otherwise – for your information. Apologies if you have already dealt with this issue but you are pumping them out so quickly right now – I can’t keep up! Yes thank you Sylvester, I am aware of the problem but haven’t found the cause yet. Thanks for shearing this great Music!